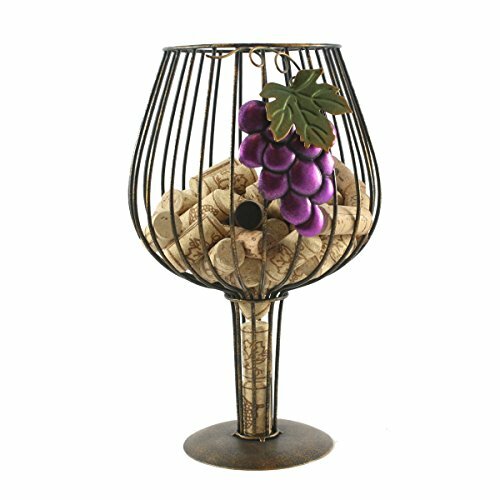 Stop throwing away your wine corks and start collecting them in style! This wine cup shaped cork holder is a fun and easy way to save your corks and turn it into a decorative piece of art for your home and kitchen. From pinot noirs to chardonnays, to bordeuxs to malbecs, you will delight in remembering your favorite wines and having a reason to search for more bottles to open and adding to your collection. Corks Not Included, But That's Part of the Fun, Cheers!